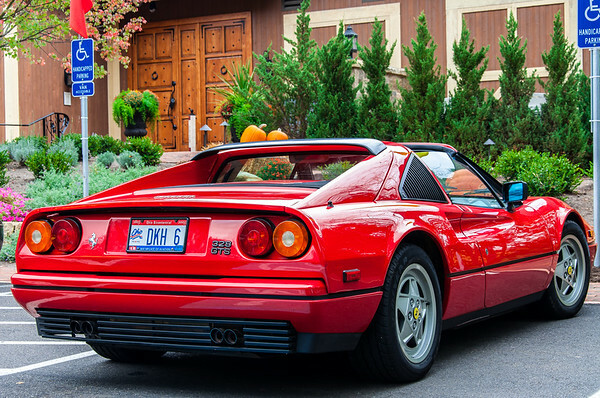 Gervasi Vineyard, Sunday, Sept 26, 2010 and the Ohio Chapter of the Ferrari Club of America. The day was overcast and a little on the cool side but that made for some dramatic photos. You can leave a comment here on my Blog site or on my Photography site if you wish. Vote for your favorite car! Click on the picture above to see a larger version of the 575M. 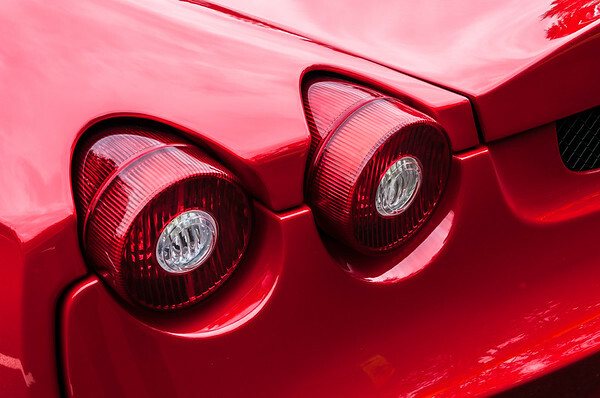 I love to get pictures of cars up close and look at the detail that otherwise is missed by looking at the entire car from a distance. 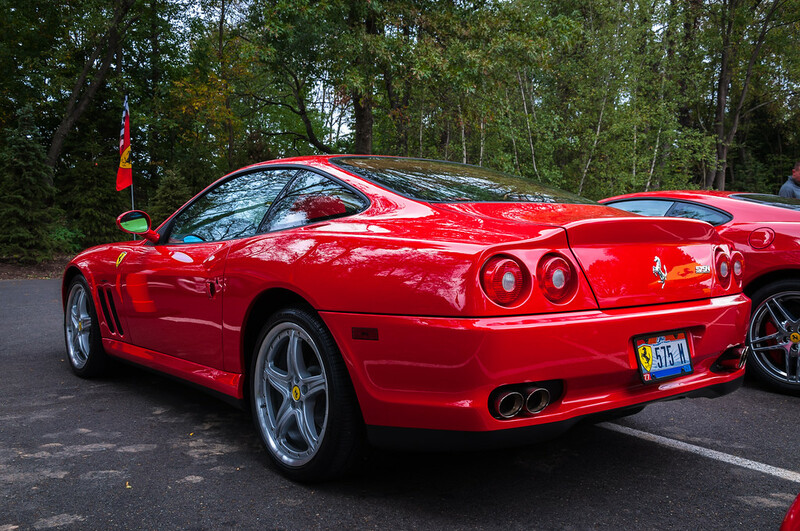 I know that my friend and I used to research older cars when he was doing a restoration. This type of information is invaluable when doing detailed restoration. There were over 20 cars on display including a Maserati and a Lamborghini. Yes, there were plenty of red cars to look at, but there were some yellow, black and silver cars as well. 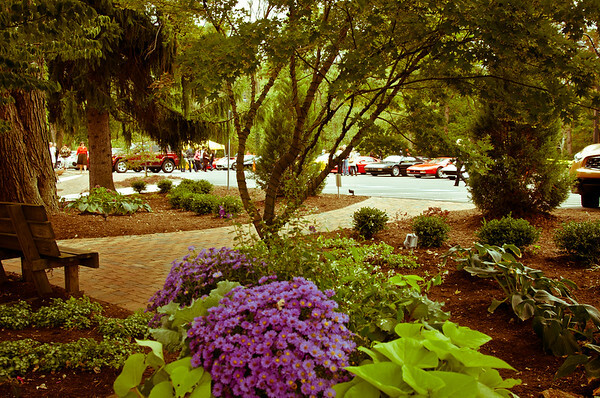 Gervasi Vineyard hosts the car show each year and the 2012 show include several vintage cars as well. Look for my post of the 2012 show coming soon.